Have you ever thought about the future of vehicle, hybrid cars, and electric cars? 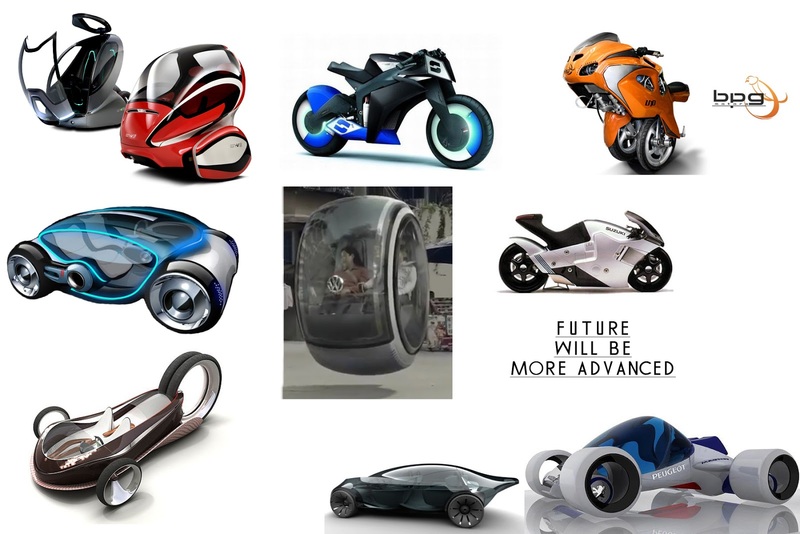 What going to drive you in future, here let us throw some light on the concept for future design. There are a lot of car type’s hatchbacks, sedans, SUVs, MSUVs etc. in the market. While buying a car we look for many aspects in a car, whether it’s the look, mileage, comfort, power and much more. A lot is dependent upon the fuel source. With rising fuel prices a consistent shift towards diesel and CNG from petrol has been seen. But this is not what I am here to discuss about, here in this post I would like to put light on future of this amazing world of cars. Here I am discussing about some of the future cars coming soon or are there in the R&D department of various automakers with the only condition of being friendly to the environment. 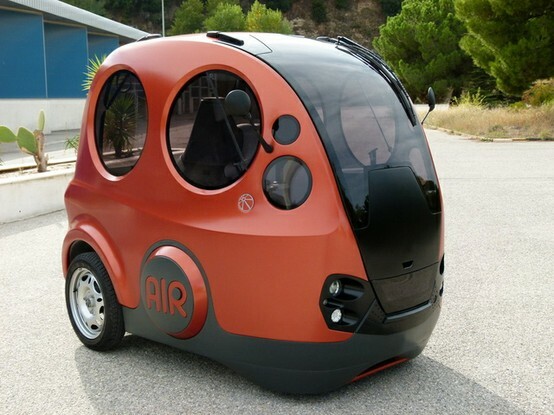 After Nano ( popularly known as 1 lac INR car For India), Indian automobile giant TATA motors are coming with another concept the TATA AIRPOD, which runs on compressed air instead of gas or electricity or any fossil fuel. Although the concept is quite fascinating as it won’t be economical only but friendly to the environment also. Sources reveal that the car will be able to run at a speed of 28 to 43 miles per hour. For this car TATA has joined hands with Luxemburg’s MDI in early 2007. The concept is in its early stage but hope coming years will make INDIA once again proud with TATA. Not only with gadgets and computers Steve Jobs was also somewhere obsessed about automobiles. He never had to have license plates on his car and exchange it every six months for an identical model of his favorite auto, a Mercedes SL55 AMG. But Steve eventually wanted to get into the car business. According to J. 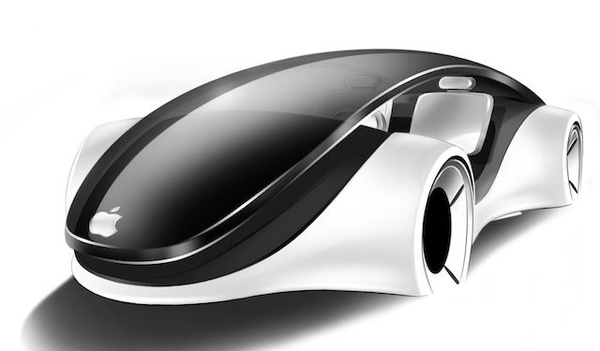 Crew CEO and APPLE board member Mickey Drexler, in fact, Jobs’s eventual dream was to create an APPLE-branded iCar. 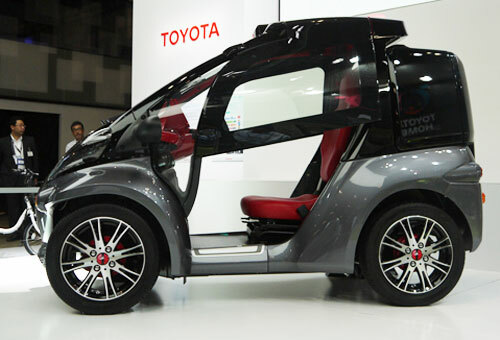 Well in the race of innovation how can Toyota be left behind, therefore a fully electric car that integrates Microsoft’s Kinect motion detection which is able of opening doors using voice commands located just above the windscreen of the car. Not only this as a driver approaches, the camera in the car has the capability to recognize the driver by analyzing the facial as well as body structure of the driver. The shape of the car resembles an insect (when its doors are open they resemble to a pair of wings). The car is charged via regular 100V AC outlet. When the driver enters the car, a welcome message is displayed which asks for voice recognition. The car is just a concept up till now. 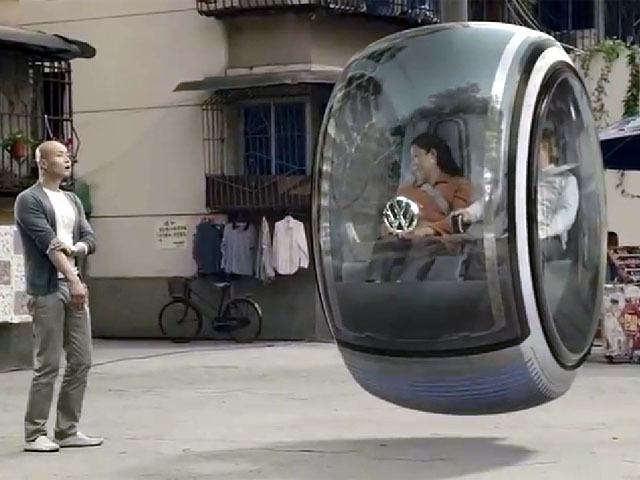 Well the most fascinating concept is introduced by Volkswagen, with its Hover car. The concept in itself is a benchmark in the automobile industry (also one can call it as a step towards the star wars legacy). This car is a product of “People’s Car Project” in China where ideas from customers were entertained. This hovercraft uses electromagnetic levitation which allows it to float along its grid above road network; also distance sensors are present which keep the craft from colliding with other vehicles. It is a two seater with disc-shaped pod seats and can be controlled by a joystick. The car can move both back-and-forth and side-to-side and can even spin on an axis. The most highlighting point is that it does not produce any kind of emissions. 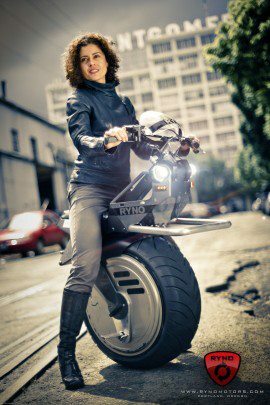 Chris Hoffman of RYNO MOTORS founded RYNO (Ride Your New Opportunity) Motors in order to produce this single wheel marvel. RYNO in its current form is capable of self-balancing as well as eco-friendly, and not only this RYNO is immune to any climate change too. Although it has been confirmed that RYNO is not going to replace the motorbike market coz of its low speed of around 25miles/hour and a range of 30 miles, it is intended for short distances and low speed. One can ride them to nearby market, if no place on roads due to traffic jams one can pull RYNO on footpaths along the pedestrians. It will have a lithium-iron-phosphate battery pack that will get recharged in an hour and a half; the vehicle weighs about 125 pounds (57 kg). Some other important features of this uni-wheeler are 2,000 watts of motor power, 24 amp hour battery capacity and dual interchangeable batteries that you can bring inside to charge. 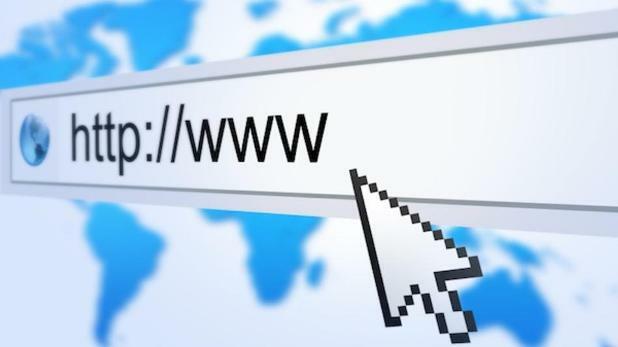 It is assumed that this marvel will enter the market anytime soon in APRIL 2013. So, my automobile maniac friends, let’s keep our fingers crossed and hope to get a chance to drive all these marvels soon!!!!! !